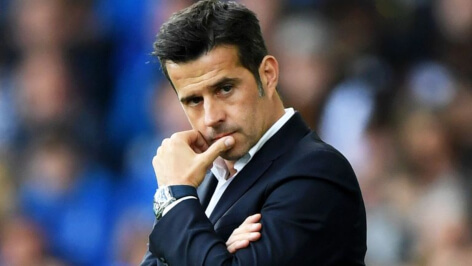 Everton boss, Marco Silva, has been fined £12 000 by the Football Association (FA) for confronting officials during his side’s 3-2 defeat to Newcastle United on 9 March. After the final whistle, the 41-year-old Portuguese was seen confronting referee Lee Mason and his assistant on the pitch, shortly after Newcastle’s Ayoze Perez scored the third and winning goal. In a post-match interview, an angry Silva claimed that Perez’s third goal was offside, but Mason’s assistant did not raise his flag. The Portuguese will receive no further punishment other than paying the hefty £12 000 fine.